Tajikistan’s economy registered strong growth in 2018, driven by private consumption and public investment in the energy sector. Thanks to favorable commodity prices, substantial public investment, and a gradual recovery of domestic lending, growth will remain at around 6% over the medium term. Your feedback is sought on the draft Environmental and Social System Assessment for Tajikistan Power Sector. 200,000 Villagers in Tajikistan will benefit from local infrastructure improvements along CASA-1000 transmission line. 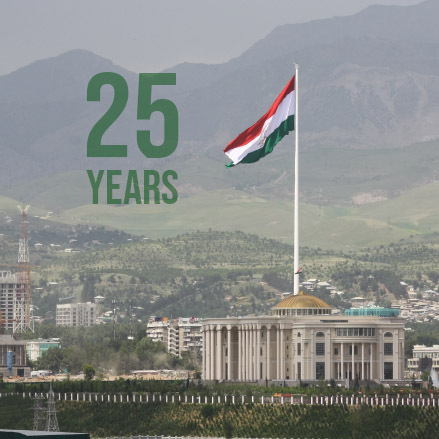 Throughout 25 years of partnership with Tajikistan, the World Bank has invested over $1.4 billion in the country's development. 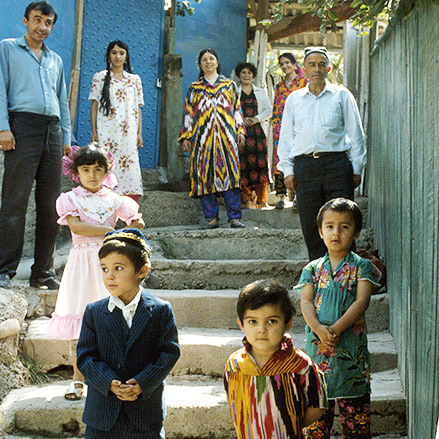 Since 2000, Tajikistan has experienced high economic growth and significant poverty reduction. Between 2000 and 2017, GDP grew by more than 7 percent per year and poverty was reduced from above 80 percent to below 30 percent of the population. However, economic growth was not inclusive or sustainable during that period. Job creation was slow and unable to keep pace with a fast-growing population. 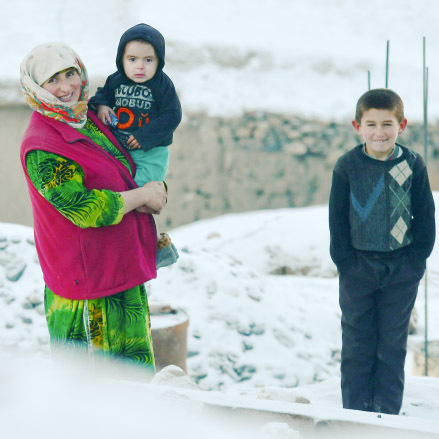 The project aims to improve the capacity of Tajikistan to plan, monitor, and manage social assistance for the poor.